It's Spike's first night of preschool, and he's got a lot a questions. 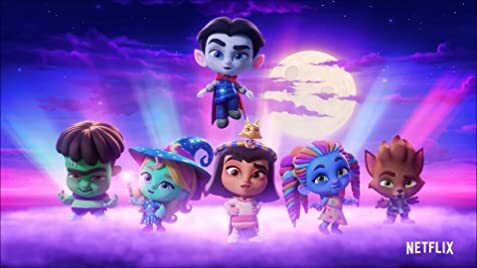 The Super Monsters treat their neighbors to Halloween tricks they'll never forget. 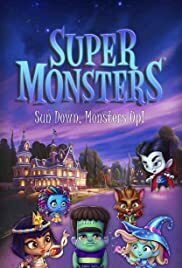 The Super Monsters use their powers to get their neighbors in the Halloween spirit, then help a nervous friend see there's nothing to be afraid of. Fearless eight-year old guardian True uses wishes from the Wishing Tree to help protect the citizens of the colorful land of the Rainbow Kingdom. My kids love this show. With monster movies out for adults, the kids can relate with this series. Without being too scary. Exuhibita good values for kids, as well.